Located in the center of sunny San Diego, just minutes from the beach, downtown, and both the Padres and Chargers stadiums. For a quality casual dining experience in San Diego, enjoy a meal with us at BJ's Restaurant & Brewhouse in the Mission Valley of San Diego. We pride ourselves on providing an inviting atmosphere, welcoming service, and fresh flavors. We're just a short drive from Sea World, the San Diego Zoo, and most importantly, your neighborhood. No matter what you're craving, you'll find something satisfying at BJ's Restaurant & Brewhouse. We started here in California with our breakthrough Signature Deep Dish Pizza recipe. Now you can enjoy a variety of deep dish, hand tossed, and even gluten free pies. We also offer handcrafted burgers, specialty salads, EnLIGHTened Entrees, and more. You can start out with our sharable appetizers but be sure to save room for the legendary Pizookie. Enjoy the complete dining experience at BJ's Restaurant & Brewhouse in Mission Valley. 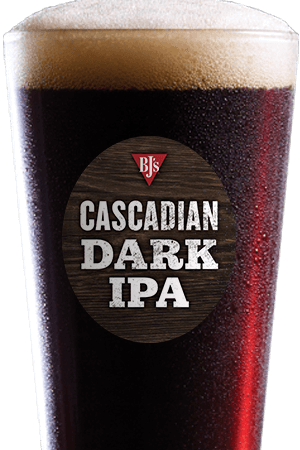 At BJ's Restaurant & Brewhouse, we know Californians are serious about their craft beer. That's why we're proud of our 10 regular beers on tap, rotating seasonal beers, and specialty offerings. Our global flavors include everything from the intense Tatonka Stout to the light and smooth Harvest Hefeweizen. 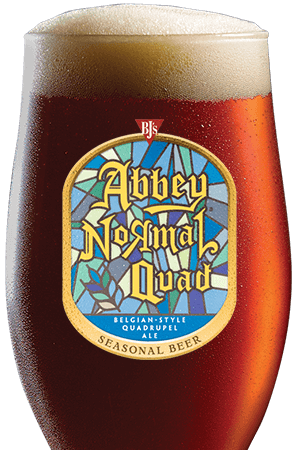 Pair one of our unique craft beers with a flavorful meal today! 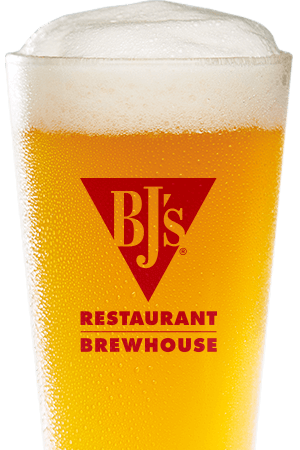 Whether you're joining us at the bar for the Chargers game and a cold beer or bringing the whole family for relaxing casual dining, we'll welcome you here at BJ's Restaurant & Brewhouse. Come see us in Mission Valley for lunch specials today or dinner tonight! Our restaurant and team are welcoming and fun for all. We are pleased to serve both the locals and their guests.